The blog has gradually grown into the most important foundational piece of a successful Internet marketing strategy. Without a blog, you’re going to find it difficult to boost your brand awareness and increase your web traffic and lead generation in any meaningful way. B2B marketers with blogs obtain 67 percent more leads than those without blogs. Marketers that focus on blogging are 13 times more likely to experience a positive ROI. Blogs help provide companies with 97 percent more links to their websites. Blogs are considered the fifth most trusted source for accurate information online. 61 percent of American consumers online have made a purchasing decision based on a blog post. These are facts that you just can’t ignore. However, simply implementing a blog is not enough. Unfortunately, many bloggers and marketers spend all their time on creating and promoting content that they forget all about the fact that once readers are on their website, there is a prime opportunity to engage with them. Simple And Easy Ways To Writing Headlines That Work! Simple tips to refer to at all times. Best practices on writing great headlines. One of the reasons you want readers to post comments on your blog is so that you know what they think about your content. 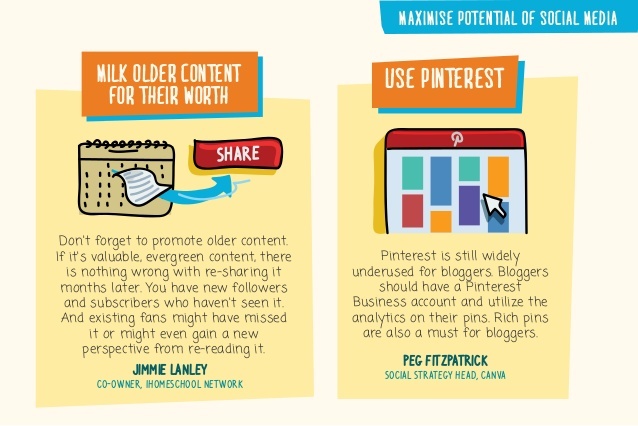 This can help you figure out if your content was effective or not. It’s like a teacher giving a lecture to their students. 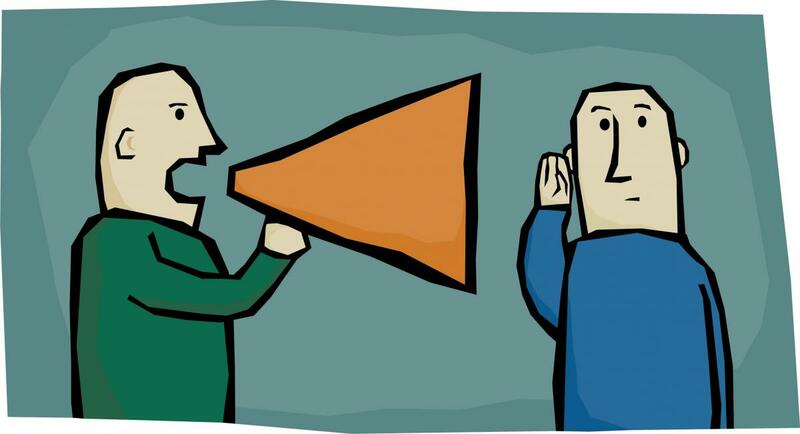 Most teachers will want the students to speak up with questions or opinions about the lecture. If the teacher is faced with a silent classroom at the end of a lecture, then they rarely know whether the lecture got through to them. Did they understand? Was it effective? Were they interested? Are they confused? Teachers who aren’t able to get their students to contribute with comments aren’t able to answer any of these questions, which doesn’t do anybody any good. The same goes for your blog, which is why a comment section is absolutely necessary. 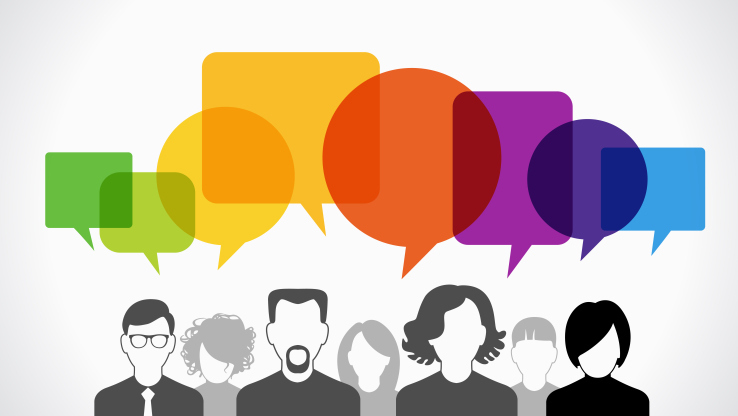 Get feedback – If you don’t have a comment section, then how do you know if your readers like what you are posting? Don’t be afraid of critical feedback, it can help you adjust your content strategy so that your future blog content will be more effective at reaching your audience. Develop relationships – This is a very good way of building a relationship with your readers. Bear in mind that if your visitor is new to your blog, chances are he or she will just scan through some of those comments and see what other readers have to say and how you actually interact with them. Give your new visitors some time and if they like what you wrote and how you‘ve commented, eventually they will come back to read more about your stuff. And these readers are actually your potential leads. Besides, asking for their opinion and discussing the content of your blog post is also another great way to show that you care about what they think, which helps to build trust and loyalty. Boost engagement – People want to be heard, and giving them the chance to be heard will make them more actively engaged with your brand. Once they’ve interacted with you or other readers on your blog’s comment section, they’ll be more likely to come back to your blog to read more content and to continue to engage. Add social proof – Without any comments on your blog posts, there’s no way for visitors to judge how popular your blog is. If they see a ton of comments on your blog, then they’ll assume that your blog is popular and that it is legitimate – especially if you are interacting with the comments by responding to them. Unfortunately, just because you add a comment section to your blog does not mean that readers will comment. Nobody is reading your blog – Remember, just because you have a blog doesn’t mean readers will magically flock to it, no matter what the quality of the content is. You need to actively promote your content, through social media, email marketing, PPC ads and more. 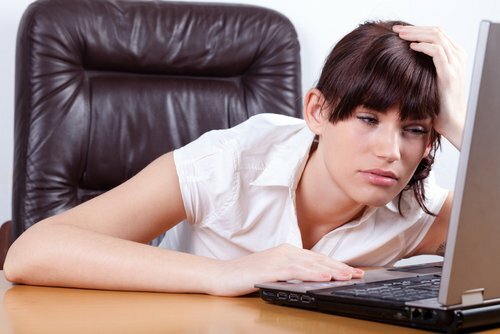 Your content is boring – If your content is poor, whether the subject matter is unappealing to your audience or the manner in which is written is boring, then readers aren’t going to be compelled to comment on it. Your content also needs to provide some kind of value to your readers. If they feel like they’ve wasted their time reading your blog, there definitely not going to waste their time any further by commenting on it. As you can see from all the comments above, the only thing we can do to get our readers to comment on our blog posts is to constantly provide them with something that is useful and valuable to them. 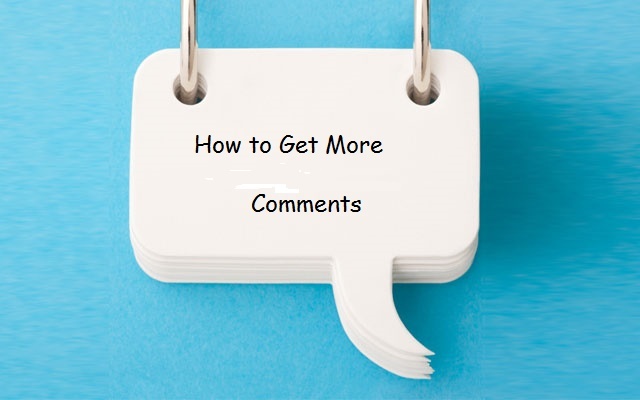 Your comment system is too complicated – A reader should be able to just type what they want to say into your comment section and then post it. Don’t make them jump through hoops in order to comment or else they’re going to turn away. First of all, it should be obvious to readers where they can write their comment – if it’s not, then that’s a pretty big issue. Maybe the captcha code you use to filter out spammers is broken, which means nobody can get passed it. Maybe you require their comments to be approved by a moderator. These are all barriers that most readers aren’t going to want to deal with. Your comment link is difficult to find – Sometimes the link to the comments is obscured because it’s surrounded by a hundred other links. This means that the reader may not even know that there is an opportunity to comment. You’re not responding to comments – Don’t make the mistake of thinking your comment section is just a bulletin board. It’s a forum – readers are commenting because they are expecting engagement from you. If you don’t respond to a comment, then the conversation hasn’t even begun. If you respond, they’ll be more likely to continue the conversation – and the longer and more in-depth the conversation is, the more likely other readers will jump in with their own opinions. Remove the captcha code – Sure, the captcha code isn’t that big of a barrier – all readers have to do is type in the numbers and letters they see – but it’s a barrier all the same. And guess what? 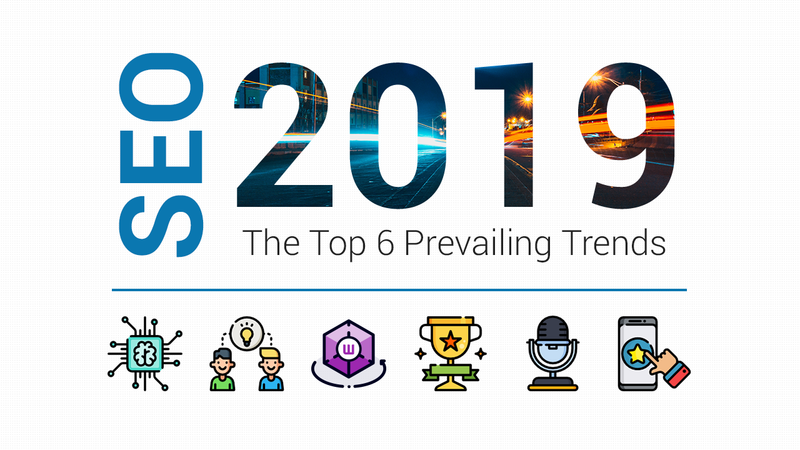 Most spammers are going to find a way around it anyway, so just get rid of it so that readers have no barriers to overcome if they are thinking about commenting. Don’t force readers to register – A big mistake that some marketers make is to force readers to register in order to post a comment. They do this because they think that this is in easy way to capture a few more leads, but really all this is doing is limiting the number of comments you’re getting – and probably losing you leads as well. Nobody wants to feel like they are being forced into something in order to have their voice heard and if anything it will make them feel less inclined to engage with your brand in the future. Don’t force readers to register. Add a link to your comments section – On some blogs, readers will have to scroll through an entire comment section before they reach the space where they can enter their own comment. This can be aggravating to readers, so just add a link at the end of your blog post before you display all the comments that have been posted. As you can see from the diagram above, it is always advisable to add a link to your comment section, so that your readers will be able to comment immediately instead of just having to scroll through all the comments before they can even do so. Encourage comments in your blog posts – At the end of your blog posts, simply ask readers to comment on your post and to leave feedback. You can even ask an open-ended question. For example, if you wrote a blog post about five great drink recipes for the holidays, you could end the post by asking readers to post their favorite holiday drink or holiday drink recipe. Readers will often be more than happy to share opinions and information like this. Another good example would be from one of our blog post on – How insanely honest marketing can actually get you more business. Just look at the last sentence – Don’t feel shy of asking your readers to leave a comment. Post your content regularly – There’s nothing wrong with posting content regularly. In fact, I highly recommend that you post on a daily basis. This is a good way to establish yourself and to ensure your reader that you’re serious about your work. And gradually with such publishing consistency your reader will sure to come back for more of those content. 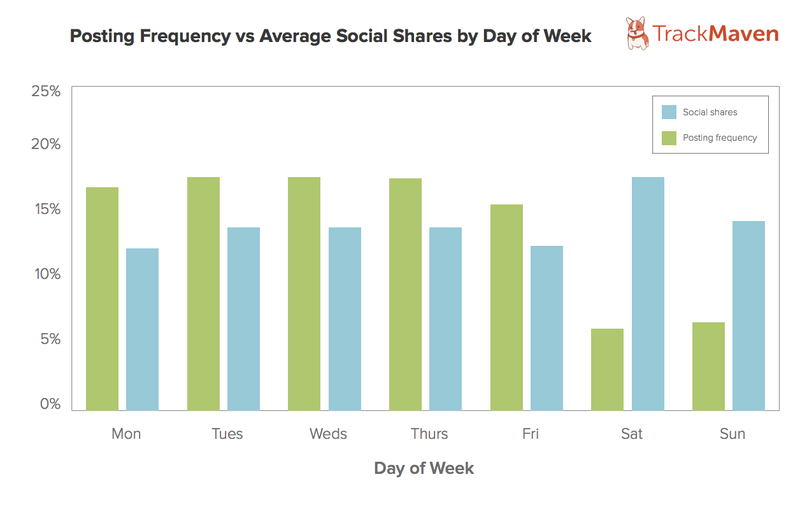 As you can see from the diagram above, it is advisable if you can publish your blog posts consistently and you will tend to get higher social engagement as well if you promote it on social media during weekends. However, bear in mind that posting anything more than one per day might be a little too overwhelming for your audience. Imagine, if you’re posting a dozen pieces of content every day, do you think that your readers have all the time to keep up with you. Unless you have an enormous audience like the Search Engine Land which allow them to post dozen of content in a single day, but realistically how many of us can actually do so. Promote older content – If your blog has been up for a while, then there’s a good chance that many of your readers are unfamiliar with older content. As long as it’s evergreen content that remains relevant to your readers, try promoting it again by posting links to it on your social media pages to incite more discussion on its comment page. Provide incentives to your readers – You provide incentives to your readers to comment by turning their comments into a contest. For example, first person to answer a question you’ve posted at the end of your blog post right gets a prize. Or the person who posts the 100th comment gets a free download. As you hopefully realize by now, making sure that your readers comment on your blog posts is an important part of your blogging strategy. Make sure that you incorporate some of these tactics to encourage your readers to post comments on your blog. 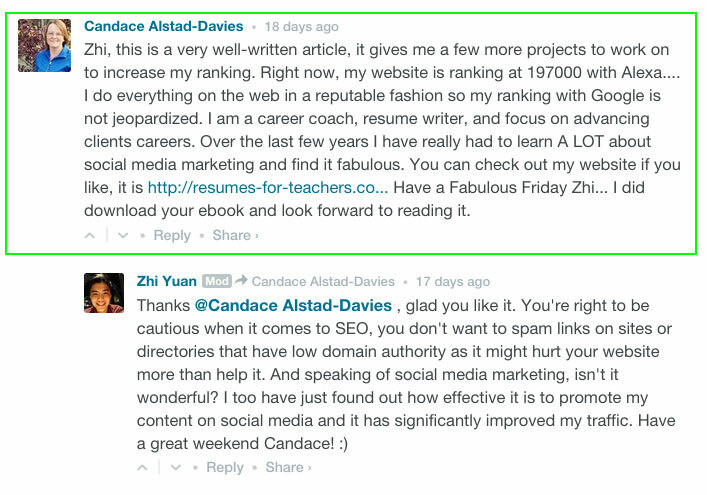 However, I’ve found some other additional ways to boost the comment on your blog. You can find it all from this interesting infographic below. 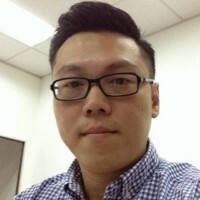 Ben Seow is an inbound copywriter who is constantly striving to get the best out of every technical SEO know-how. He is also hoping to transfer all the knowledge that he'd learnt to every newcomer through his own writing.